Hiring a Limousine for your event can be a financially daunting task, considering the continual price hikes and market inconsistencies. But when you limo hire with us, you will find the most luxurious and comfortable vehicles at an affordable cost. 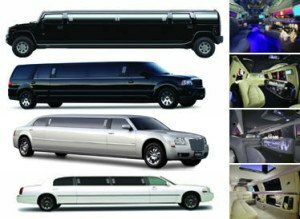 Depending on the call of the event and your personal and financial preferences, you have a wide fleet of Limos to choose from. We take pride in our punctual services. When you hire one of our vehicles, we understand that you are depending on us to take you to your special event, so you will never have to worry about being late for any occasion. 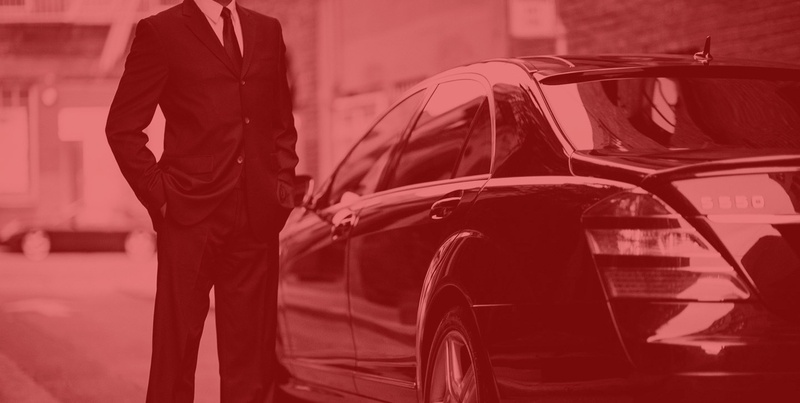 Our professional chauffeurs have years of experience driving around London, and you can rely on them to know the best routes in the city that will get you to your destination right on time! Regardless of the time of the day and the traffic conditions, while riding with us, you will always be on time for your wedding, prom or any other occasion. Also, you will never have to worry about the parking! Special events have a way of occurring at the most unpredictable times. Many companies offer their services only during particular business hours. But we recognize the nature of these events, and offer you our services any time of the day.Whether you have to be at the airport early morning, or have planned a romantic date past midnight, you can always count on our services to take you to your destination. Touring London? Let Us Show You the Sights! While visiting London, the glamour of the city can make it very confusing to choose between the sites you want to visit. You can simply tell us what interests you the most, and then sit back and relax as we take you on a fun ride across the city’s most exalted and eminent tourist attractions. If you need something, just let us know, and our highly skilled chauffeurs will make sure that you are taken care of every step of the way. Top Limo Hire provides the best hummer rental and airport transfers in London. Call us now on 020 3475 2693!